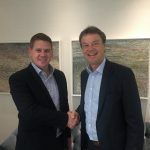 ALPLA: biggest acquisition in the history of the company - Pzwei. Pressearbeit. Hard/Johannesburg, 7 July 2017 – ALPLA, a lea­ding pro­vider of plastic packa­ging world­wide, has bought an African market leader in the form of Box­more Packa­ging. The com­pany, head­quar­tered in Sam­rand, Johan­nes­burg, spe­cia­lises in PET pre‐forms, PET bot­tles and clo­sures, and cur­r­ently employs around 1,000 mem­bers of staff at nine loca­tions. ‘The African con­ti­nent is an attrac­tive growth market for us. 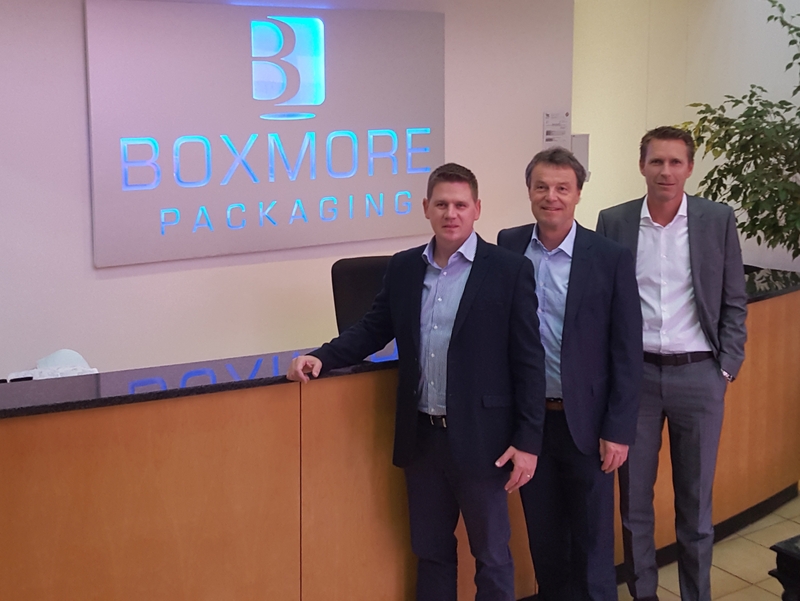 With the purchase of Box­more Packa­ging, we now also have a broad basis for ent­e­ring the market in South Africa, in addi­tion to our activi­ties with ALPLA TABA in North Africa’, says ALPLA CEO Gün­ther Lehner. ALPLA has acquired 100% of Box­more Packa­ging. All employees and loca­tions are being taken on by ALPLA, alt­hough it has been decided that the manage­ment struc­ture will remain the same. The cur­rent board, under the lea­dership of Len Engel­brecht (Box­more CEO), will con­tinue to manage the exis­ting Box­more busi­ness, and in addi­tion, take on respon­si­bi­lity for the inte­gra­tion and manage­ment of the exis­ting ALPLA SA busi­ness. For the fore­see­able future the com­pany will con­tinue to ope­rate under the exis­ting name as a member of the ALPLA Group. 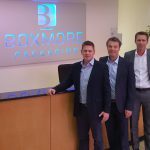 Founded in 1995, Box­more Packa­ging is seen as the market leader for PET pre‐forms and bot­tles (ISBM tech­no­logy), as well as clo­sures, in sou­thern Africa. Its head­quar­ters are located in the indus­trial zone of Sam­rand near the South African city of Johan­nes­burg. Around 1,000 employees cur­r­ently manu­fac­ture appro­xi­mately 4 bil­lion of the afo­re­men­tioned pro­ducts each year at nine pro­duc­tion loca­tions. The custo­mers of Box­more Packa­ging are situated in more than 20 African coun­tries, as well as on the islands in the Indian Ocean. ‘Both the pro­ducts and customer struc­ture of Box­more Packa­ging suit our cor­po­rate struc­ture very well’, empha­sised Chris­toph Riedl­sperger, ALPLA’s Regional Director for Africa, Middle East and Turkey. The active customer base includes nume­rous inter­na­tional con­sumer goods com­pa­nies and long‐term custo­mers of ALPLA, but also local custo­mers pre­viously unknown to ALPLA. ‘With this acqui­si­tion, the big­gest in the history of the com­pany, we are taking a signi­fi­cant step towards our tar­gets on the African con­ti­nent,’ says Gün­ther Lehner. The take­over was signed on 5th of July 2017, imple­men­ta­tion remains sub­ject to the required legal and regu­latory approval by the com­pe­ti­tion aut­ho­ri­ties. The con­tract par­ties have reached a con­fi­den­tia­lity agree­ment regar­ding the finan­cial details. ALPLA has ope­rated a pro­duc­tion loca­tion in Johan­nes­burg since 2014. At the end of 2015, ALPLA took over the Egyp­tian loca­tion of Argo S.A. in El Obour. In March 2016, ALPLA streng­t­hened its market pre­sence in North Africa and the Middle East through a joint ven­ture with the Egyp­tian Taba Group. Since early 2017, the com­pany has ope­rated under the name ALPLA TABA. In spring 2017, ALPLA TABA opened a new loca­tion in 10th of Ramadan City that meets state‐of‐the‐art pro­duc­tion stan­dards. 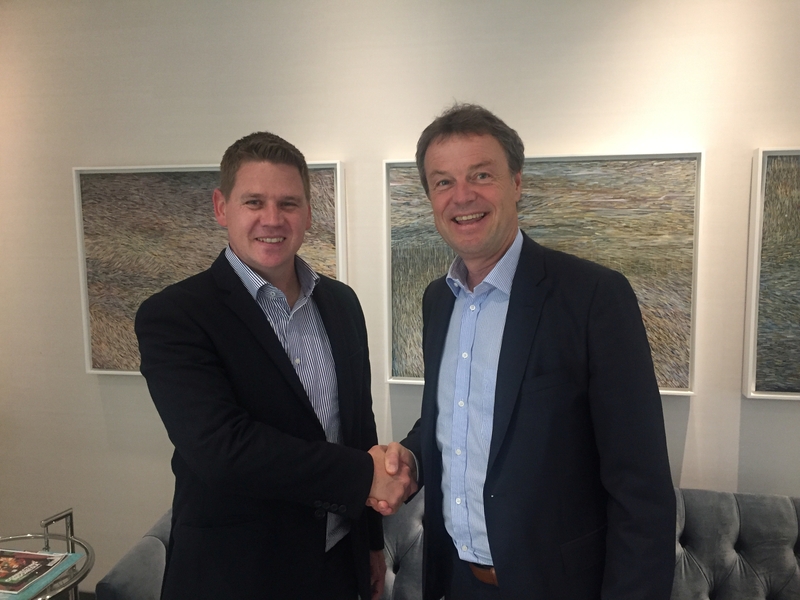 With the loca­tions of Box­more Packa­ging, ALPLA now owns 13 pro­duc­tion faci­li­ties in Africa. ALPLA is one of the lea­ding com­pa­nies in the field of packa­ging solu­tions and is renowned throughout the world for pro­du­cing plastic packa­ging of the hig­hest qua­lity. Around 18,300 employees at 172 loca­tions across 45 coun­tries pro­duce high‐quality packa­ging for brands in the food, beverage, cos­me­tics and clea­ning indus­tries. ALPLA cele­brated its 60th anni­ver­sary in 2015.